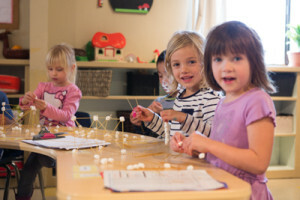 Our children learn to work independently and in groups. 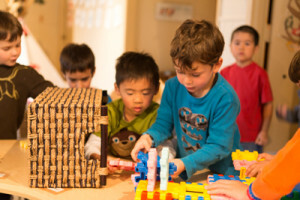 Since they have been encouraged to make decisions from an early age, these children are problem solvers who can make choices and manage their time well. This environment encourages them to exchange ideas and discuss their work freely with their peers and teachers. Good communication skills ease the way in new settings.